Made of paper from supplies using FSC-certified pulp and water-based inks. Packaged in an attractive wrapped box with a clear lid. 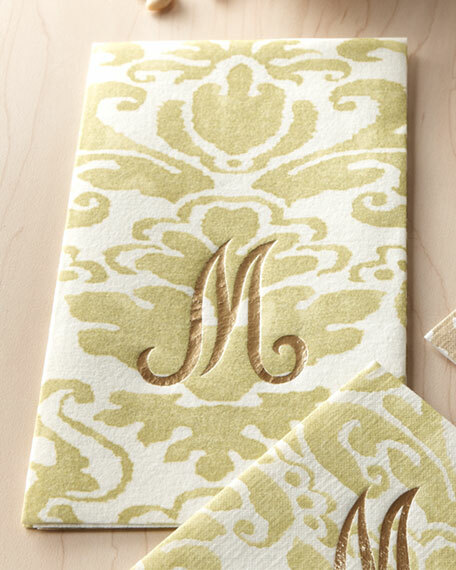 Personalization is one initial in gold foil in style shown.